A message from Robert Kiyosaki, bestselling author of Rich Dad, Poor Dad: Hal Elrod is a genius and his book The Miracle Morning has been magical in my life. I have been in the human potential / personal development movement since 1973, when I did my first EST training and saw a whole new world of possibilities. Since then, I have studied religions, prayer, meditation, yoga, affirmation, visualization, and NLP (neuro-linguistic programming). I’ve walked on fire, and explored other “unconventional” philosophies, some “too far out there” to mention. What Hal has done with his acronym SAVERS is taken the “best practices”—developed over centuries of human consciousness development—and condensed the “best of the best” into a daily morning ritual. A ritual that is now part of my day. 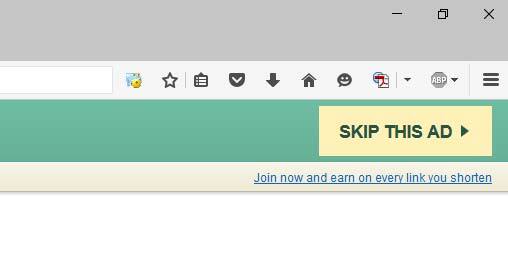 Many people do one of the SAVERS daily. For example, many people do the E, the exercise every morning. Others do S for silence or meditation, or S for scribing, journaling every morning. But until Hal packaged SAVERS, no one was doing all six ancient ‘best practices’ every morning. 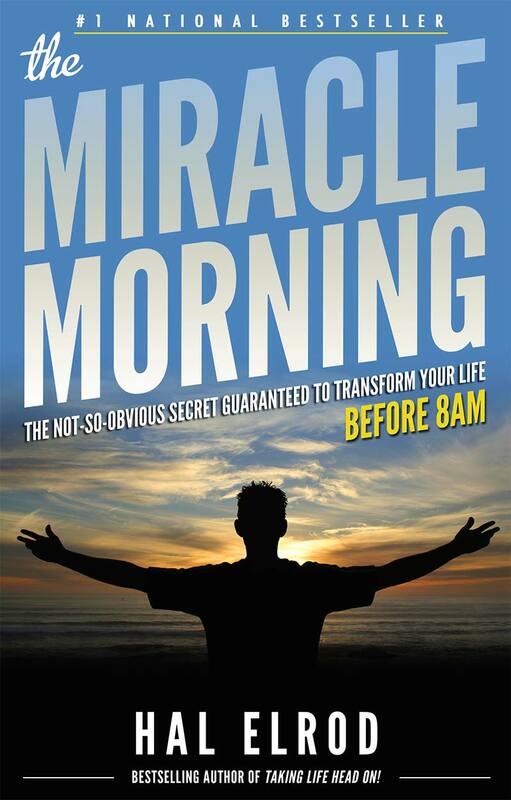 Miracle Morning is perfect for very busy, successful people. Going through SAVERS every morning is like pumping rocket fuel into my body, mind, and spirit… before I start my day, every day. As my rich dad often said, “I can always make another dollar, but I cannot make another day.” If you want to maximize every day of your life, read Miracle Morning. What if I told you that there is a “not-so-obvious” secret that is guaranteed to transform any—or literally every area of your life, faster than you ever thought possible? What if I told you it would only take 6 minutes a day? Enter The Miracle Morning. What’s now being practiced by thousands of people around the world could perhaps be the simplest approach to creating the life you’ve always wanted. It’s been right there in front of us, but this book has finally brought it to life. Are you ready? The next chapter of your life—the most extraordinary life you’ve ever imagined—is about to begin. Hal has appeared on dozens of radio and TV shows, and he’s been featured in numerous books, including The Education of Millionaires, Cutting Edge Sales, Living College Life in the Front Row, The Author’s Guide To Building An Online Platform, The 800-Pound Gorilla of Sales and the bestselling Chicken Soup for the Soul series. To contact Hal about media appearances, speaking at your event, or if you just want to receive free training videos and resources, visit www.YoPalHal.com. To connect with Hal on Twitter, follow @HalElrod, and on Facebook at www.Facebook.com/YoPalHal.